F.R.L made its mark to the Nelson Road site in 1986 providing full workshop and M.O.T. facilities to its buyers. The major impact took place in 1994, with unique ownership and fast expansion into the device upcoming door. These changes enabled us to develop our Land Rover and 4x4 facilities. Over the last fifteen years we have developed a lucrative 4x4 department to our absolutely busy workshop, providing diagnostics for several 4x4 and many land rovers, air conditioning, and laser wheel alignment facilities to keep a complete range of Land Rover and all additional makes of 4 x 4 cars. So whether it is actually your contemporary automobile, 1948 Series 1 or 2011 Range Rover; F.R.L’s trained staff may help you in the services required anytime. 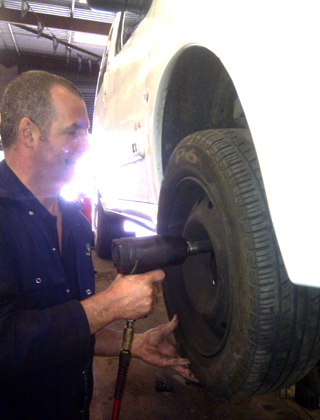 We also provide a one stop car repair centre. 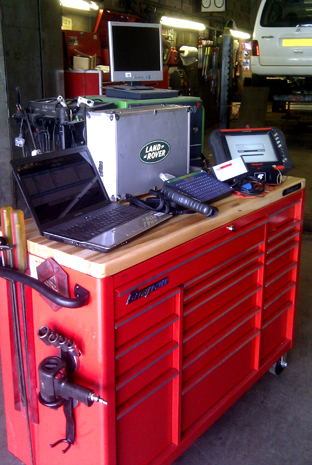 Full electronic diagnostics to most makes of vehicle using Bosch and Snap On / Sun equipment. Climate control / air conditioning repairs and service. Free advice to all customers, both old and new. We can carry out your vehichles annual statuatory MOT test.Carried out by our team of fully qualified professionals.At FRL Auto services our trained technicians can offer a range of diagnostic services, including; Service and major repairs to all makes of cars, light commercial and 4 x 4’s,Our fully trained ATA certified technicians can analyze your cars onboard computers, reset your service light or investigate complex faults.We have a fully trained auto electricians on site. 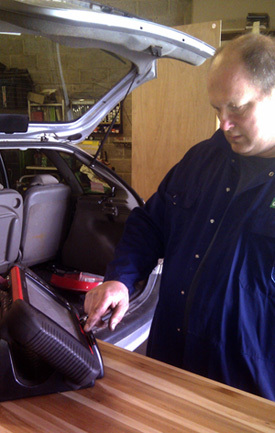 Smoke and vacuum testing to check manifolds, E.G.R and vacuum system integrity.We can service your cars air conditioning system,repair faults, nitrogen test for leaks, deodorise and anti bacterial treatment.Please contact us for a quote and advice. © 2019 HVAC Local All Rights Reserved.